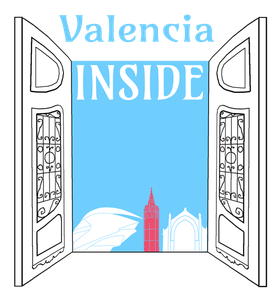 * Become a real Valencia Insider: one tour - all sight! 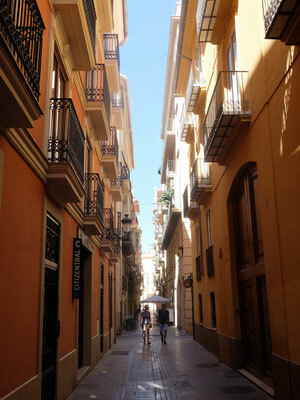 On this english guided tour you get to see all of Valencia: the historical city center, the futuristic City of Arts and Science and the harbour with its adjoining broad beaches. Your private group experiences all Highlights of Valencia, including a short break to enjoy a beverage, for example Horchata, a traditional Valencian drink. We visit the Mercat Central (Central Market, open Mon.-Sat. 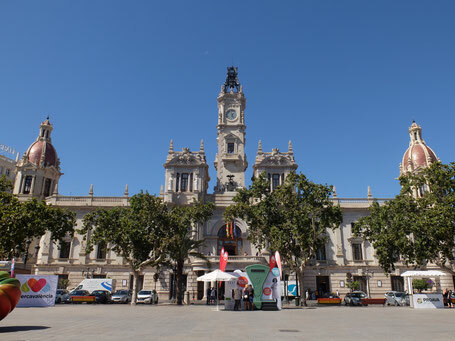 7:30 AM - 3 PM), look at the impressive gothic architecture featured at the Silk Exchange and the cathedral and enjoy the lively atmosphere on Plaza de la Virgen. 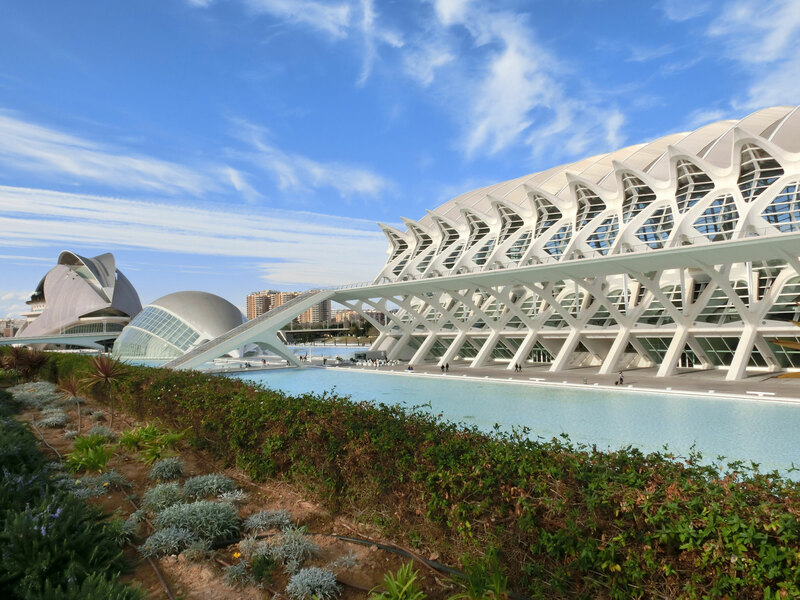 Heading along the longest city park in Europe (in the dried Turia-riverbed) we reach the City of Arts and Sciences (CAC), built by star architect Santiago Calatrava, born 1951 in Valencia. This futuristic complex includes - among other buildings - the opera, the sciences museum and Europe's biggest aquarium, the Oceanogràfic. Absolutely worth a visit: the mediterranean seafront with the former America's Cup harbour where yachts are swaying in the water. 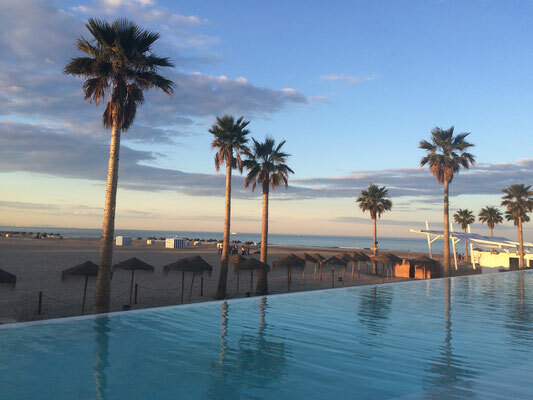 Final highlight on this half day excursion is the large beach with its fantastic Paella and fish restaurants. Transportation: Taxi, Bus or private vehicle. We would be pleased to make you an individual offer. Price: Upon consultation - we can include drinks, snacks, entrance tickets and transfers, depending on your needs.